. :: Keiss Castle From Above - 9 July 2015 ::. 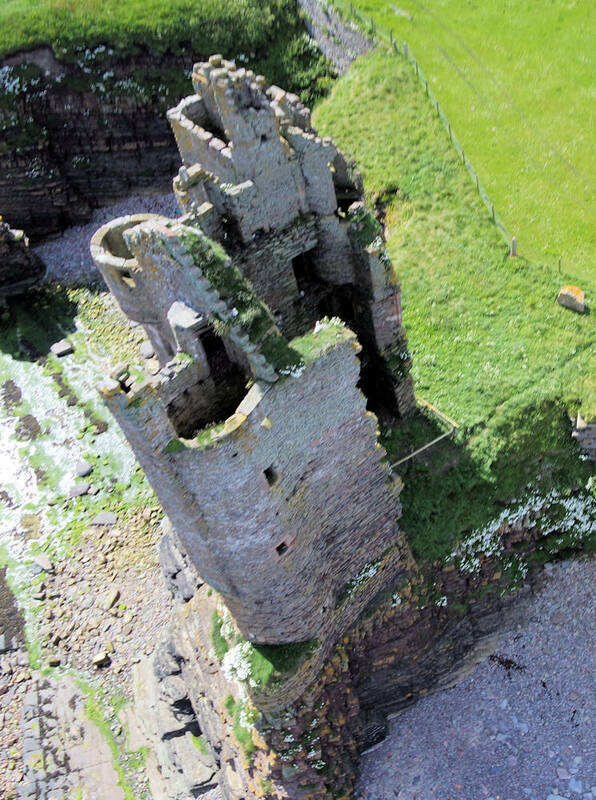 A sunny day and a good wind meant some Kite cam photos could give us the chance to see the castle from new angles.